Follow Nimax for breaking West End news and exclusive offers! The Grade II-listed Garrick Theatre, named after the renowned 18th-century stage actor DAvid Garrick, has 718 seats over three levels. 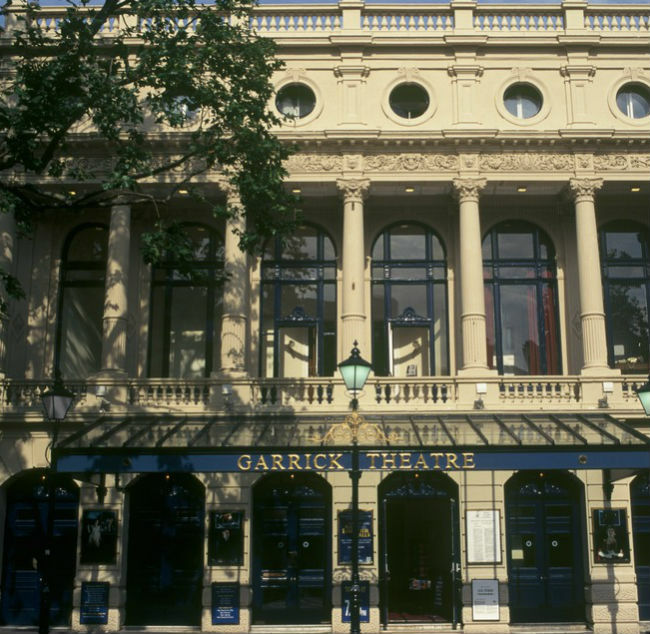 Financed by W S Gilbert, of the Gilbert & Sullivan comic operas, the Garrick was designed by Walter Emden, with C J Phipps brought in as a consultant to help with the planning on the difficult site, which included an underground river. It opened on 24 April 1889 with a production of Arthur Wing Pinero's The Profligate. Historically, the theatre has mostly been associated with comedies or comedy-dramas, but recent musicals have included Chicago, Rock of Ages and The Scottsboro Boys. In 1986, the Garrick was acquired by the Stoll Moss Group, and, in 2000, it became a Really Useful Theatre when Andrew Lloyd Webber's Really Useful Group and Bridgepoint Capital purchased Stoll Moss Theatres Ltd. 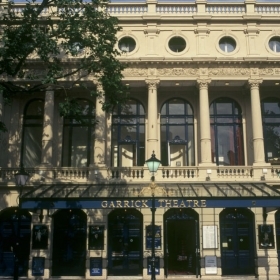 In October 2005, Nica Burns and Max Weitzenhoffer purchased the Garrick Theatre, and it became one of five playhouses operating under their company name of Nimax Theatres Ltd, alongside the Lyric Theatre, Apollo Theatre, Vaudeville Theatre and Duchess Theatre. 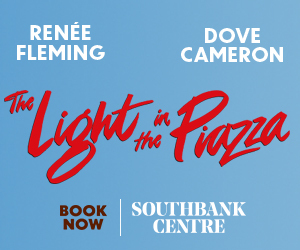 From the Strictly Come Dancing ballroom to the West End, The Wanted’s Jay McGuiness returns to the Rip It Up family and joins Olympic gymnast Louis Smith, JLS’ Aston Merrigold and McFly’s Harry Judd at London’s Garrick Theatre from 7 February to 2 June 2019. Will you be checking out their moves? 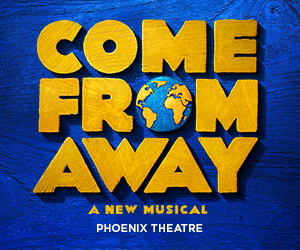 So it’s the morning after the night before and we are still thinking about some of the great musical performances from the Olivier Awards 2018 ceremony – The Girl From the North Country’s Sheila Atim and 42nd Street, to mention just two. Here’s a taste. Just look at the Olivier Awards line-up: Hamilton opens the show, plus there’s Chita Rivera and a Joseph tribute! Get Social: How did the this year's Best New Musical contenders react to the Olivier nomination news? It’s only two weeks until the biggest theatre awards of the years, so time to see how excited the lucky nominees are getting about the big night, starting with Best New Musical.